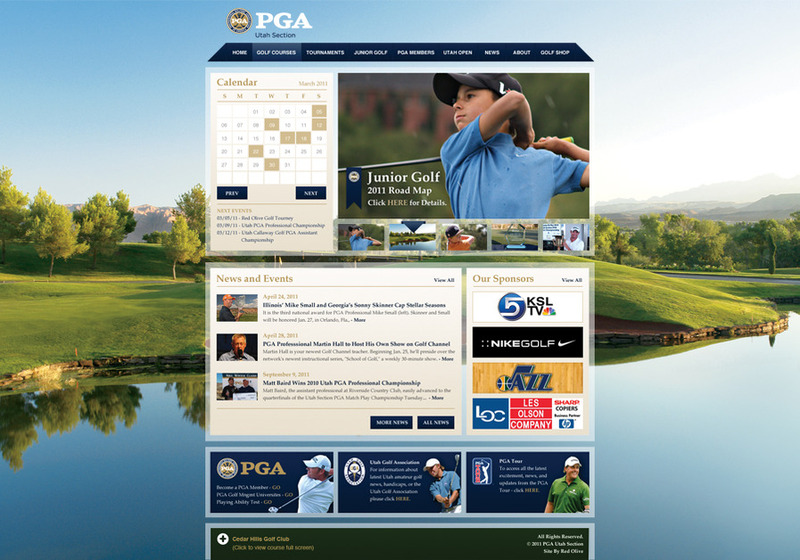 A course finder that provides specs for every golf course in the state. A trick wallpaper background with a built-in slideshow/stand-alone mode that allows you to change the wallpaper photos. A randomized sponsor-ad system that tracks stats.